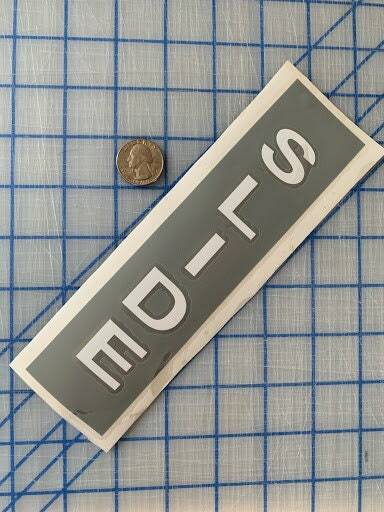 This listing is for a Rectangle gray background and white letters decal that is double-sided. 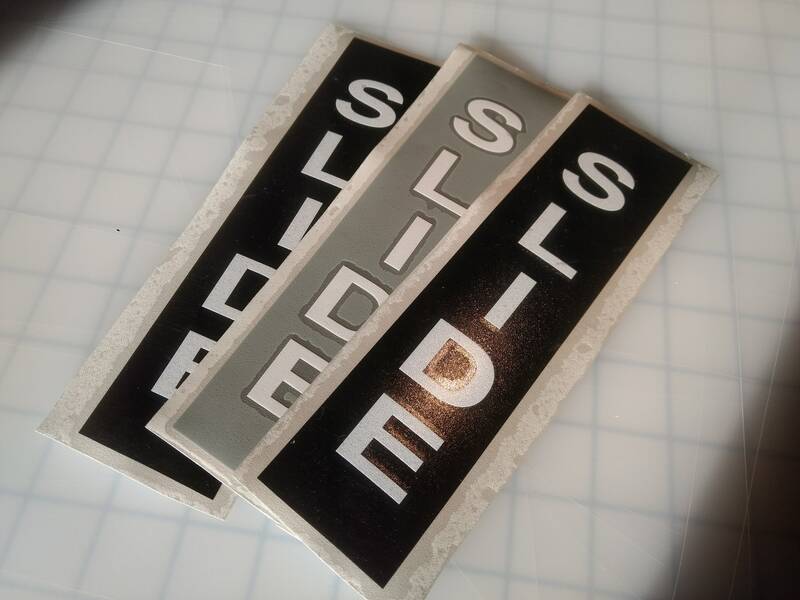 An order consists of 1 decal that says slide on both sides. *** USPS offers the most competitive shipping rates saving you, the customer, approximately 50% on shipping costs compared to alternative methods such as UPS or FedEx. Although most orders are delivered on time, USPS can be unreliable at times. A Sign of Success can not be held responsible for USPS processing, tracking, or delivery delays. Upon request, shipping via UPS or FedEx can be accommodated for an additional fee. 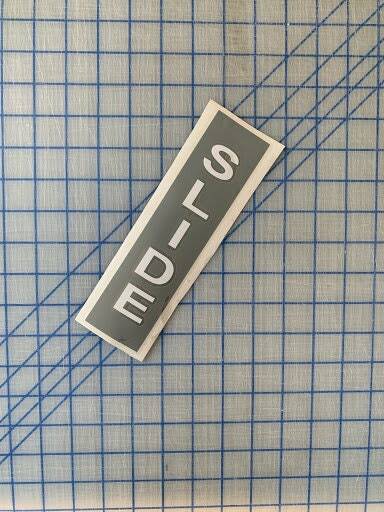 Please use this option if your order is needed by a specific deadline. Thank you!